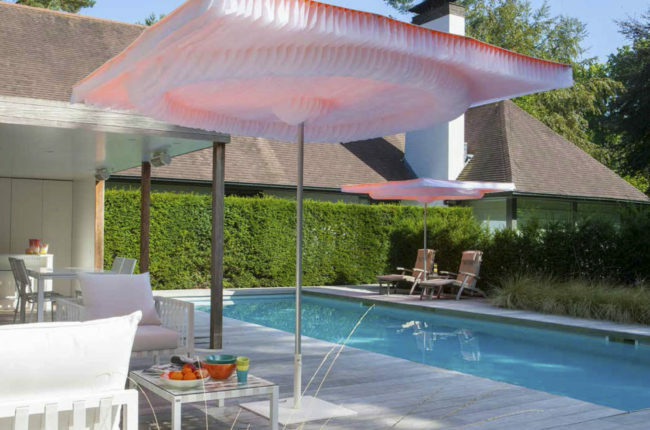 The most funny parasol you’ve ever seen. 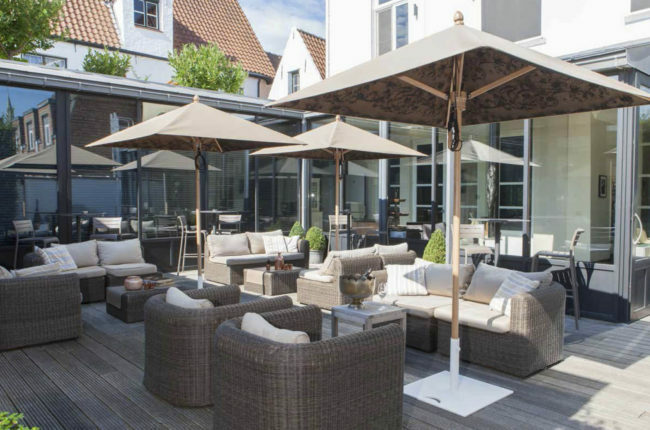 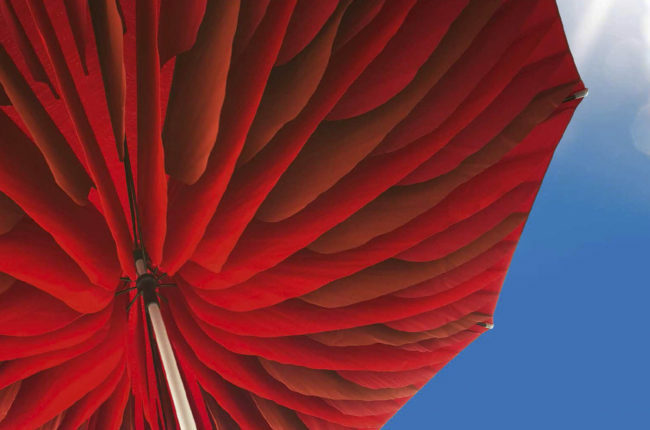 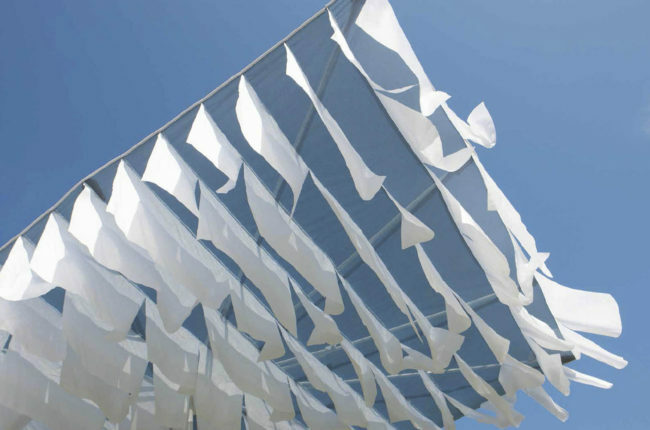 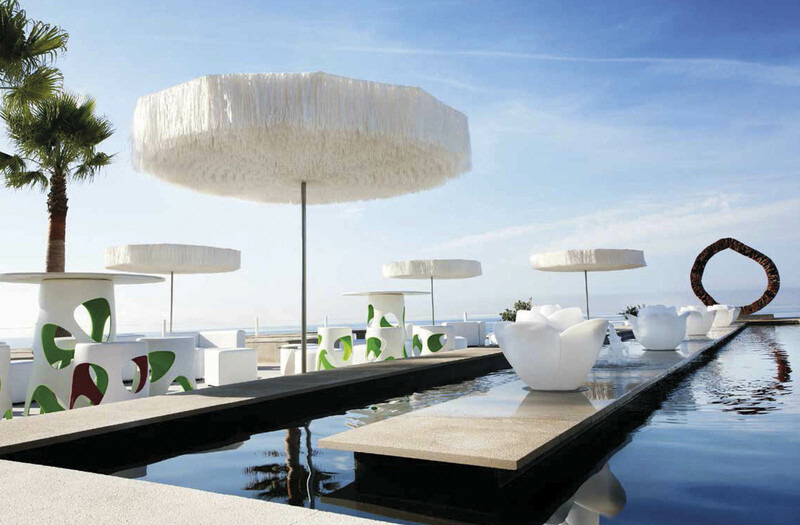 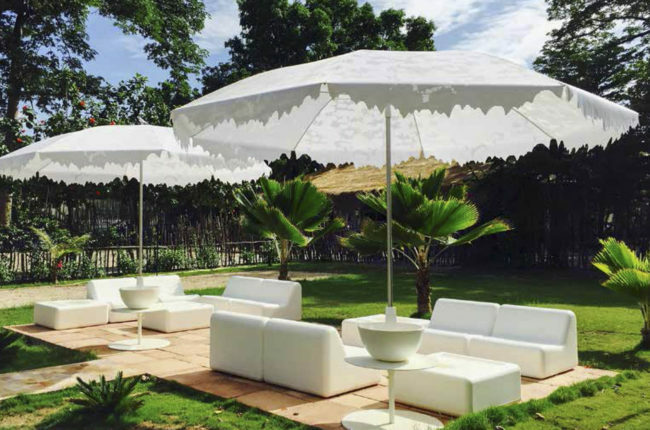 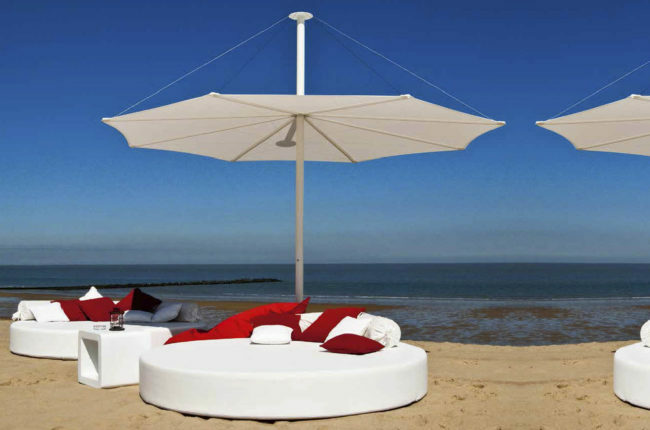 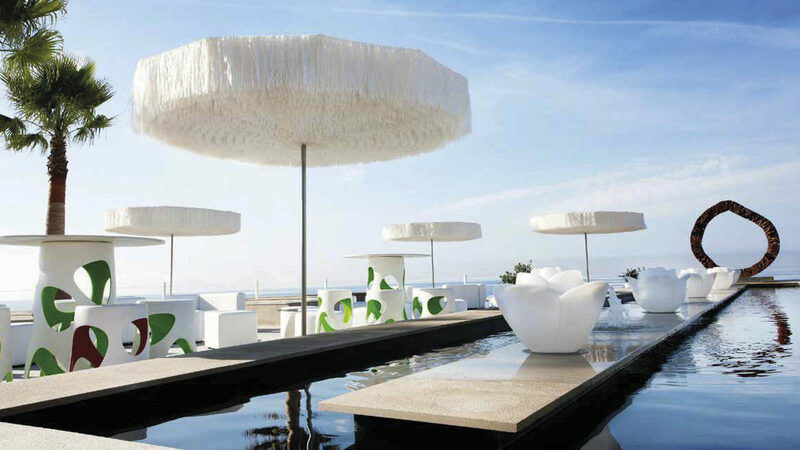 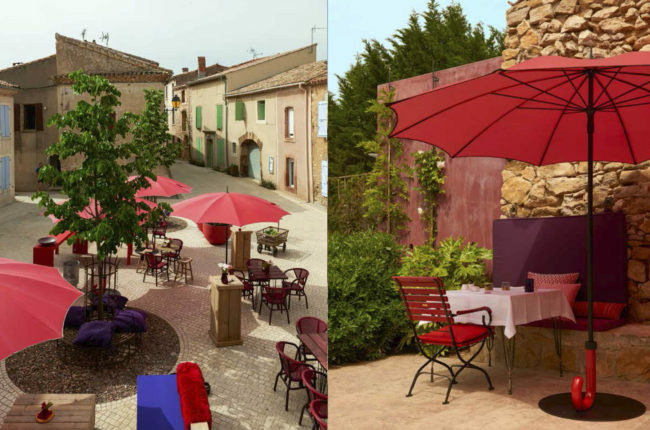 The design is a reply to the kitschy parasols on exotic beaches. 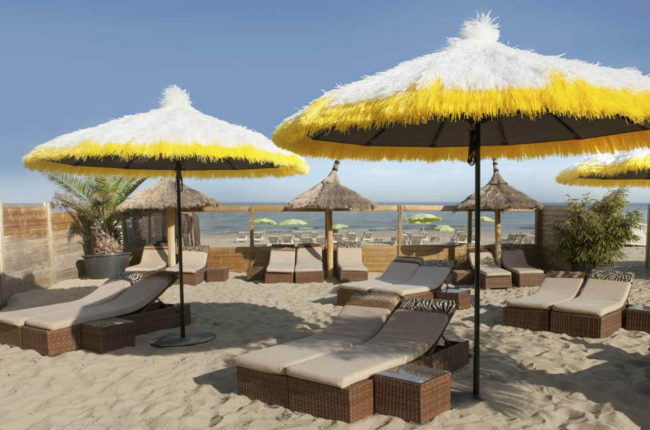 When closing your eyes you will hear the Mediterranean wind whistling in the fringes.